It’s not too complicated. First, you have to understand that you can “rent” a room, apartment or a house for a period as short as one day. 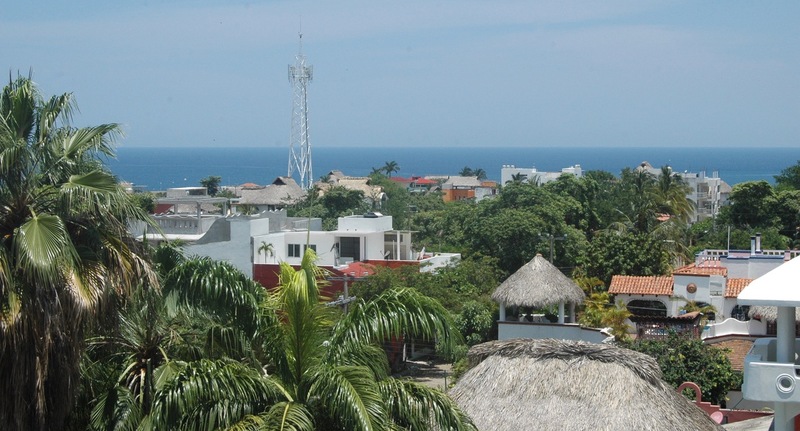 Second, Airbnb.com has over 300 rentals listed for Puerto Escondido. Third, this Internet site is very popular with younger, international tourists. Airbnb house in La Punta. How it works is that after the “host” registers with the service, photos of the accommodations are posted on the site, along with a description, including check-in time and house rules regarding pets and parties, etc. The “guest”, who also is registered, makes the reservation through Airbnb, which already has his credit card information. 24 hours after the guest’s arrival, the money, minus Airbnb’s commission, is deposited in the host’s bank account. However, if on arrival the guest discovers the place falls short of its on-line description — the pool is dirty or there is no ocean view — the accommodation can be refused, and the host not only loses the payment but may also lose access to the site. On the other hand, if after two days the guest decides she’d like to cut short her 5-day reservation and go to Huatulco, depending on the cancelation policy of the host, she may still have to pay for all the days she had reserved. The same goes for no-shows. What is the problem? Hotel owners say they are losing clients and that the competition is not fair. Owners of apartments listed with Airbnb can charge less than a hotel because they don’t have the same expenses. Nonetheless, many small hotels in Puerto are registered with the service, and many large hotels, which attract new guests through TripAdvisor.com and other booking services, report that the first six months of the year has been their best. New shops and restaurants have opened on Rinconada’s Benito Juárez boulevard. On one end, you can buy domestic and imported cheese and gourmet items at Cremería Costa del Pacífico, and at the other you get a massage and facial at the Buena Vida spa. Almoraduz, the restaurant that specializes in Oaxacan cuisine, now serves breakfast. Airbnb is not for everyone. There are people, like me, who really enjoy travelling without reservations. We like to visit several hotels before deciding where to stay. We ignore the posted rates, confident that we can almost always get a better deal if we pay with cash. Many Airbnb rentals are in the Rinconada neighborhood. But the fact is that there is a new kind of tourist – mostly under 40, American or European — who only book through Airbnb when they plan their vacations. 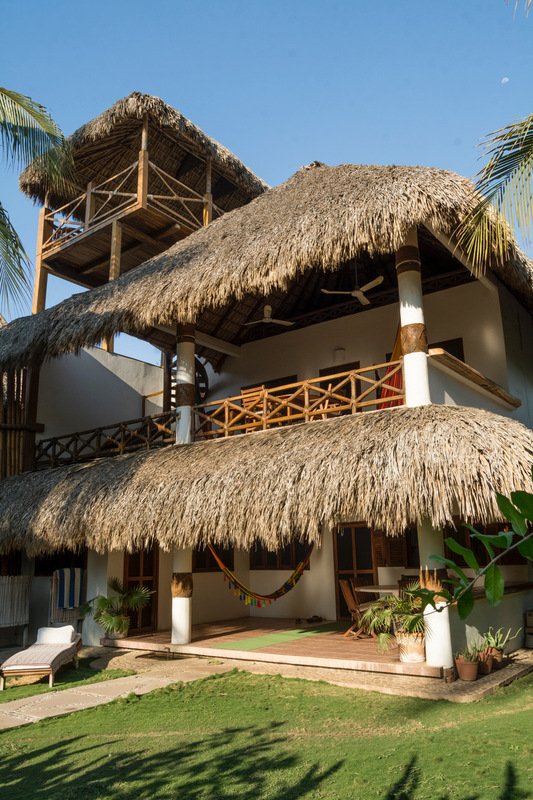 According to Inti Gopar, the manager of Cielito Lindo — a boutique hotel in Rinconada —, 80% of his clients from March to December come from Airbnb, and almost all are first-time visitors to Puerto — mostly young couples from the U.S. and England who stay an average of 5 days. During the high season, however, the hotel’s eight suites are reserved for periods of one to four months by Canadian retirees. They do not use Airbnb. Inti also manages the 33-room Pargo’s hotel next to Chedraui. There the mostly Mexican guests make their Internet reservations through Bookings.com, Expedia, Despegar and Hotels.com. It is not listed on Airbnb because, Inti explained, a large hotel cannot offer the level of personal service that it demands from its hosts. 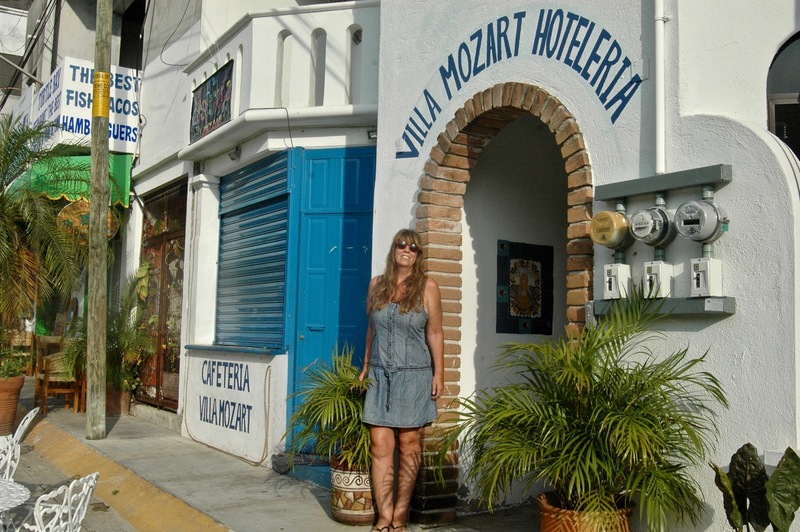 Personal service is not a problem for Gisela Darius, the German native who manage the small, Rinconada hotel Villa Mozart, as well as two houses and two cottages in Carrizalillo, plus a house on the street behind MiniSuper 69. Almost every day she can be found at the café next to the Mozart directing her staff and conversing with her guests. She only works through Airbnb, where she has gotten many positive reviews. It helps that she speaks Spanish, English and German and knows Puerto’s best restaurants and clubs. There are more than 140 listings on Airbnb for Bacocho, Rinconada and Carrizalillo, ranging from inexpensive rooms with shared kitchens to large houses with pools. Some places existed before 2014 when Airbnb really took off in Puerto, while others were built just to serve the new market. 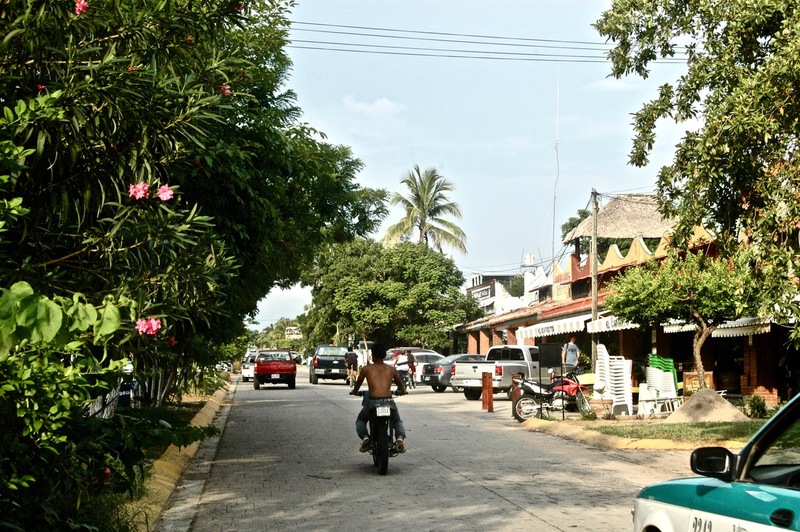 Outside of town, Airbnb also has many listings inside the gated condo communities of Los Naranjos and Cumaná. 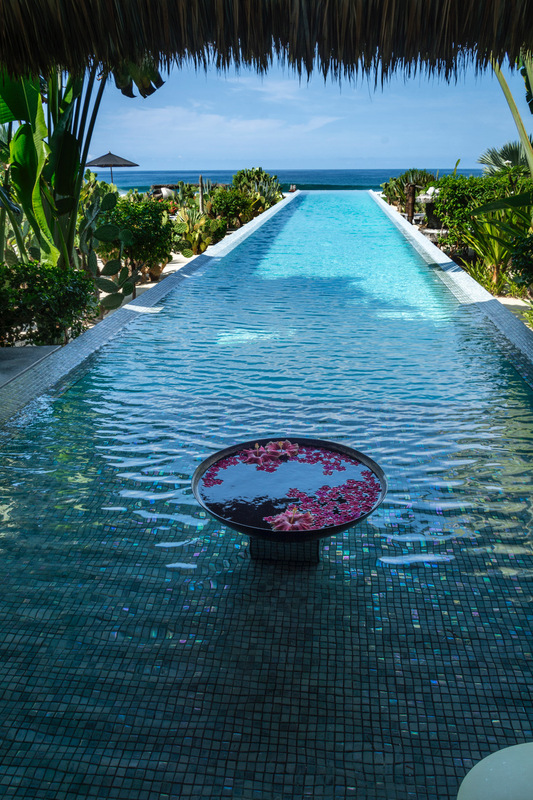 At Amalys, a private, beachfront resort in Cumaná, the amenities include a huge, infinity pool and a gym.